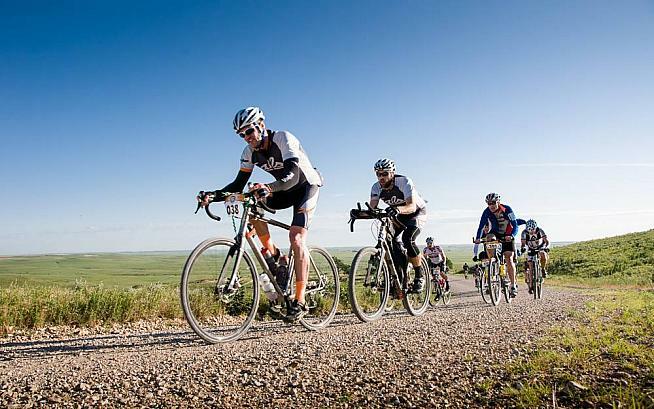 Gravel's most prominent ride is moving to corporate ownership where it will sit in a stable of premier events alongside the Leadville 100 and the Chequamegon Fat Tire Festival in Wisconsin. 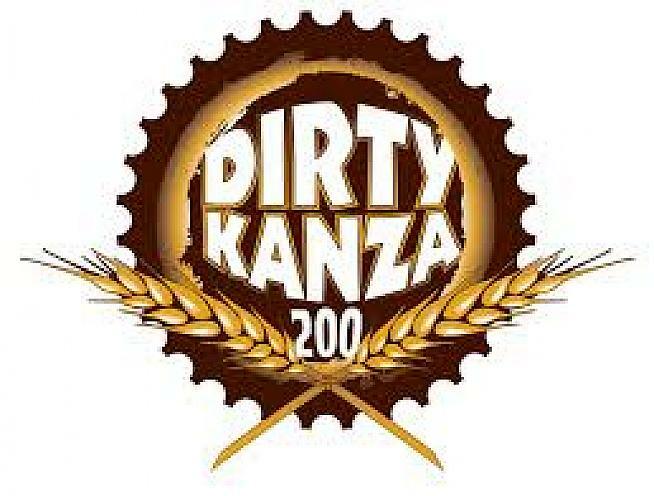 "After a great deal of thoughtful consideration, we have ultimately decided it is time to align ourselves with a partner who will ensure all that is great about Dirty Kanza continues for decades to come," said Dirty Kanzza co-founder Jim Cummins in announcing the sale. "I want to be clear that Dirty Kanza won't change. This is important to all of us at Dirty Kanza Promotions, and to Life Time. I will continue to be front and center at the event, Dirty Kanza will continue to be the world's premier gravel cycling challenge, and you will still be served by the same great team." Life Time, the new owner, is probably best known for its chain of gyms. It, however, has expanded way beyond weights and treadmills to even embrace co-working office space. The DK 200 will sit alongside a Triathlon series and multiple running events in the Life Time Athletic Events division. Life Time also owns Athlinks.com and ChronoTrack. Held on the Saturday after Memorial Day, the self-supported DK200 has become a legendary event since its first running in 2006. The first ride across the Flint Hills region in east-central Kansas had just 34 participants and was free. There will be 3,000 participants in 2019 across the four distances offered and registration became so frantic in past years that there is now a lottery system in pace. Life Time's handling of the Leadville MTB race in Colorado after it took ownership seems to have been a large factor in the sale process. Cummins believes that the DK200's position in the life of Emporia will continue largely unchanged despite the sale. "Life Time also has a proven track record of supporting the local communities that host their events with meaningful and impactful philanthropic and community-building initiatives." Through this, I am excited to share news with you today about the future of Dirty Kanza. Specifically, Dirty Kanza has become a part of the Life Time family. If you don't know Life Time, you should. Life Time is a company based in Minnesota that operates athletic resort destinations and high profile athletic events across the country. Life Time has a rich history of delivering incredible cycling events like the renowned Leadville Trail 100 MTB in Colorado and the Chequamegon Fat Tire Festival in Wisconsin. Life Time also has a proven track record of supporting the local communities that host their events with meaningful and impactful philanthropic and community-building initiatives. Most importantly, I want to be clear that Dirty Kanza won't change. This is important to all of us at Dirty Kanza Promotions, and to Life Time. I will continue to be front and center at the event, Dirty Kanza will continue to be the world's premier gravel cycling challenge, and you will still be served by the same great team. In closing, I want to thank you for your support over the years. I started the Dirty Kanza 13 years ago because I wanted to create a rugged group ride with a handful of friends. I never imagined the event would grow into what it is today: A huge family with thousands of participants every year, an event that enriches lives, and a community that has been transformed. I can't wait to see this event and this community continue to grow for many years to come.